How many people have attempted suicide by jumping off the Golden Gate Bridge and survive to talk about it? Not many. 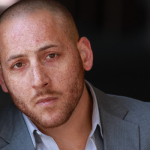 Our guest and first-time author, Kevin Hines, did survive and now has found a reason for living after years of suffering without help from 'bipolar disorder with psychotic features'. In his book 'Cracked But Not Broken' Hines presents a vivid and moving memoir of how he descended into mental breakdown, fought to overcome demons, and made it his 'life’s work to educate people all over this great country, and around the globe, to prevent suicide and understand mental illness. The Golden Gate Bridge is one of the most recognizable structures to define a modern city. Yet, for author Kevin Hines the bridge is not merely a marker of a place or a time. Instead, the bridge marks the beginning of his remarkable story. 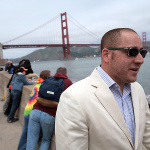 On September 24, 2000, Kevin Hines was 19 years old, paranoid, and hallucinating when he jumped off the Golden Gate Bridge. Throwing himself headfirst over the bridge railing, he fell 220 feet into San Francisco Bay. During the fall, his body rotated so that when Hines hit the water he landed in a sitting position, taking the impact in his legs and up through his back. 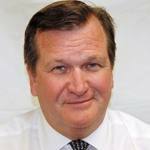 Three of his vertebrae were shattered, lacerating his lower internal organs. A United States Coast Guard vessel rescued him, and he was transported to a hospital in San Francisco where he received emergency surgery. Following his suicide attempt, Hines received some notoriety as a survivor, appearing in a documentary film, The Bridge (2006) and being interviewed on CNN by Larry King. 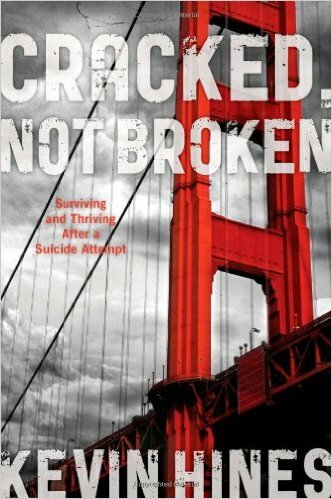 Additionally, he wrote a book about his experience before and after his suicide attempt, 'Cracked, Not Broken', and became a mental health advocate as well as a proponent for a bridge suicide barrier or net to prevent such incidents. In his book 'Cracked,Not Broken' Hines presents a vivid and moving memoir of how he descended into mental breakdown, fought to overcome demons, and made it his 'life’s work to educate people all over this great country, and around the globe, to prevent suicide and understand mental illness. 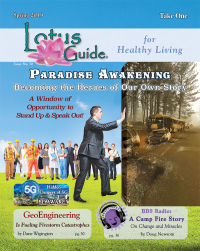 His story chronicles the extraordinary will of the author to live mentally well in the face of his mental illness: bipolar disorder with psychotic features. With each mental breakdown, however, the author’s desire to live mentally well– and to be a mental health advocate– pulls him from the depths of his condition. Kevin’s story is a remarkable testament to the strength of the human spirit and a reminder to us to love the life we have. His story also reminds us that living mentally well takes time, endurance, hard work, and support. With these disciplines in place, those living with even very difficult diagnoses can achieve better lives for themselves and those who help to support and care for them. Hines nearly became one of the more than 2,000 people who have jumped to their deaths from the Golden Gate Bridge since it was built in 1937. Fortunately, however, Hines become part of a much better statistic: he is the 26th person known to have survived the 220-foot fall. His film “Suicide: The Ripple Effect” is a feature length documentary film and MOVEMENT, currently in production, focusing on the devastating effects of suicide and the tremendous positive ripple effects of advocacy, inspiration and hope that are helping millions heal & stay alive.